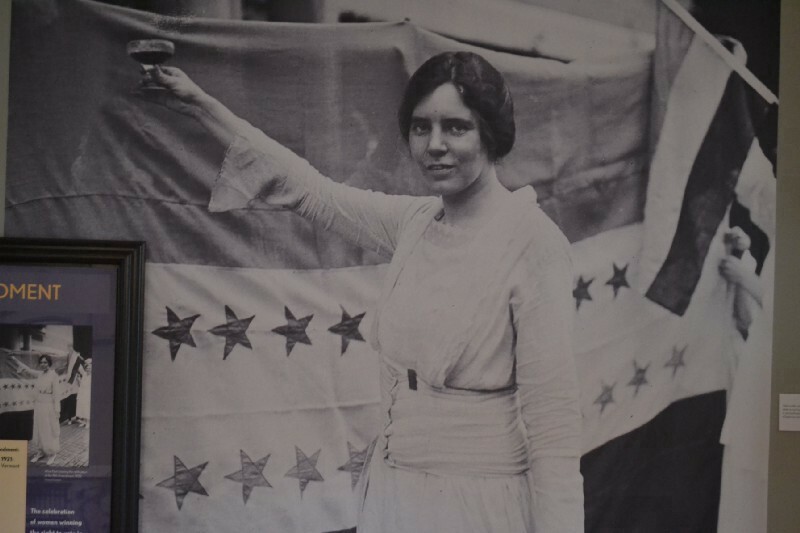 The institute received the grant for honoring the legacy of Alice Paul’s work for gender equality through education and leadership development. SJI has announce the recipients of the company’s bi-annual Social Investment program grants. Thirteen grants totaling $80,000 were awarded to nonprofits throughout the state that SJI believe reflect the diversity in purpose, geography and populations served that is vital to the success of the company’s Social Investment program. The Alice Paul Institute for honoring the legacy of Alice Paul’s work for gender equality through education and leadership development. The Burlington County Institution of Technology for serving as a public, career and technical high school serving students of Burlington County and offering more than 30 career majors. The Gloucester County NAACP (National Association for the Advancement of Color People) for ensuring the political, education, social and economic equality of rights of all persons and eliminating race-based discrimination, with their ACT-SO student enrichment program prepares and recognizes African-American youth who exemplify scholastic and artistic excellence. Twice a year through the Social Investment program, SJI provides funding to qualifying non-profit organizations that demonstrate the ability to positively impact communities, while addressing needs that align with the company’s four strategic pillars of social investment of Community Enrichment, Environmental Stewardship, STEM and Vocational Career Development and Health and Social Services. Additional information about the Social Investment program and eligibility guidelines are available on the SJI website at www.sjindustries.com/community. SJI is an energy services holding company based in Folsom that delivers energy solutions to its customers through three primary subsidiaries of South Jersey Gas, South Jersey Energy Solutions and SJI Midstream.